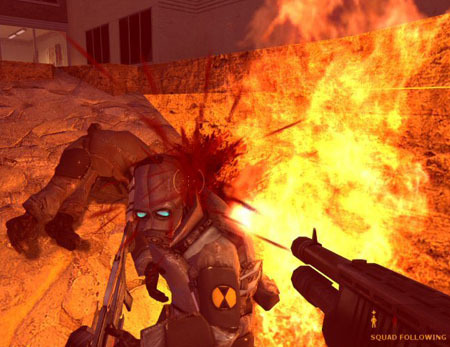 Violent video games alter brain function in young men ~ Health Matters Today! A functional magnetic resonance imaging (fMRI) analysis of long-term effects of violent video game play on the brain has found changes in brain regions associated with cognitive function and emotional control in young adult men after one week of game play. The results of the study were presented today at the annual meeting of the Radiological Society of North America (RSNA).